The township’s planning board approved revisions to Medford’s Master Plan for the Route 70 corridor this month. Changes include tripling the size of commercial, medical and office buildings lining Route 70; cutting in half how far buildings have to be setback from the roadway; and amending the kinds of stores and uses allowed in the corridor. 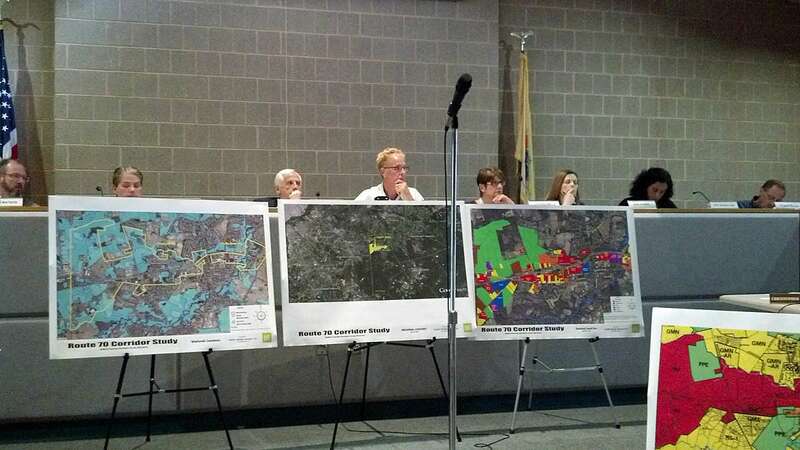 Taylor Design Group, a planning and architecture firm that acts as municipal planner for Medford Township, prepared the revised Master Plan and presented it to the planning board. 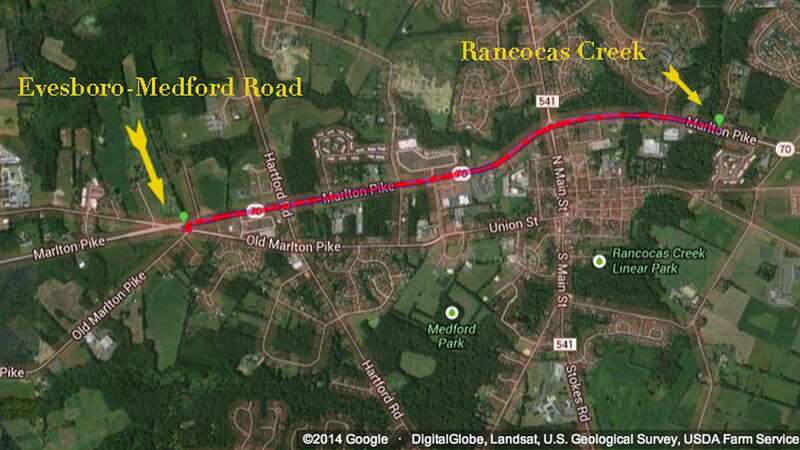 The area of Route 70 being considered is generally located between Evesboro-Medford Road/Old Marlton Pike and Rancocas Creek. 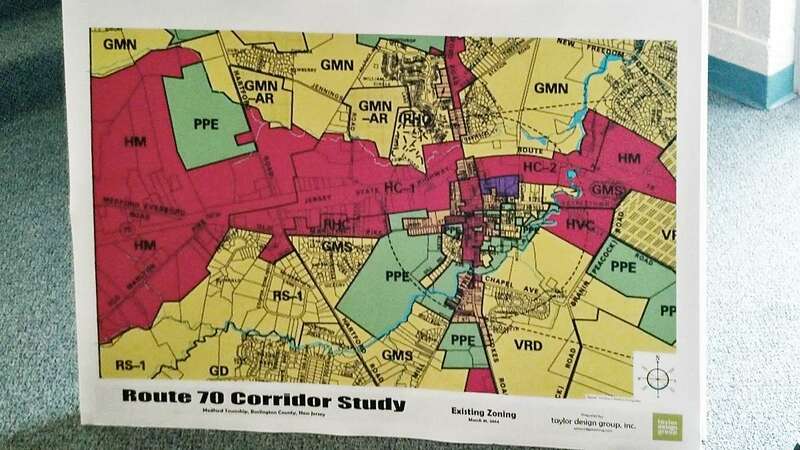 Now that the planning board approved the revised Master Plan, the new rules become the official guide for any ordinances that the township council may draft concerning Medford’s section of route 70. Any deviation from the approved Master Plan has to be presented to the planning board and must pass a super majority council vote to be approved. Current building size on route 70 is capped at 35,000 square feet. The new rules raise the cap to 100,000 square feet for commercial buildings and 120,000 square feet for medical, office and industrial buildings. The 35,000 square foot size limit was set in 1989 when the township feared that an invasion of big-box stores would endanger Medford’s small-town charm. The new rules, though much bigger than the current cap, are still only big enough for smaller iterations of common big-box stores. A City Target – Target’s smaller version designed for urban spaces – averages between 60,000 to 100,000 square feet (a full-sized Target ranges from 128,000 to 135,000 square feet). A Walmart Supercenter averages between 78,000 and 260,000 square feet. Your average grocer is about 50,000 square feet. Members of the planning board said that the move will make Medford more business friendly and will bring more tax retables to the township. “The purpose [of revisiting Medford’s Master Plan] was an effort to strengthen the township’s economic base,” said Jack Hartwig, chairman of the planning board. That being said, the township didn’t have a specific future tenant in mind when they decided to reexamine the building size rules, said Christopher Schultz, Medford’s township manager. Some current buildings exceed the size limits, such as Shoprite, Sharps Run Plaza and Del Val Chemicals. These buildings have to go through the township’s zoning board for approval before making extensive changes or expansions. Raising the building size maximum would allow these businesses to expand more easily and without having to secure zoning board approval. Another amendment to Medford’s site plan addresses how close buildings are allowed to Route 70. Under the old rules, buildings have to be set back at least 100 feet from their front property line. This included a 50-foot buffer from the front property line to any other feature of the property, such as parking. These rules placed buildings far back from the road, making it hard motorists to see the businesses while driving through town. Add to that a row of trees meant to keep route 70 parkway-like and strict rules that make it difficult to place signs along the road, and businesses can be nearly invisible to motorists. The new rules halve these distances – buildings only have to be 50 feet from the front property line, and only need a 25-foot buffer from property line to parking – for buildings bigger than 50,000 square feet. Smaller buildings are allowed to build even closer to the road. The revised Master Plan also loosens the restrictions on the types of businesses allowed on Route 70. In 2004, the planning board banned any new shopping centers or fast food joints from opening along the road. 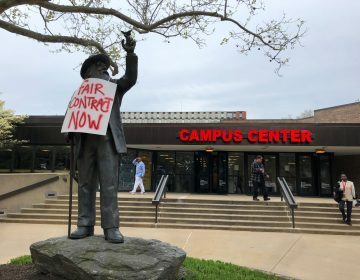 Any businesses of these types that already exist – built prior to 2004 – have to go through the zoning board to expand, which creates roadblocks to business growth, Medford Township planner Scott Taylor, vice president of Taylor Design Group, said. To make it easier for these businesses to grow, the revised Master Plan adds shopping centers and fast food restaurants to the list of stores allowed on Route 70. Other uses allowed under the new rules include self-storage; adult day-cares; auto stores; drinking establishments with live entertainment; emergency-care facilities; farm-stands and farmer’s markets; convenience stores; movie theaters; and others. 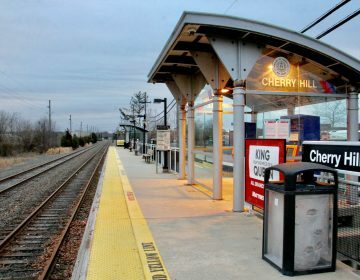 The 35,000 square foot building-size limit on Route 70 was passed in 1989, at a time when south Jersey was growing rapidly, and Medford, looking towards Voorhees and Cherry Hill as examples, were afraid that their town was going to be transformed into a shopping center dominated by big-box stores. That growth never occurred, however, due to Medford’s far-out location near the end of route 70 and because the township lies on the edge of the Pine Barrens, which the state carefully protects. As a result, the township of about 22,000 residents didn’t have much room to expand, and fears of overgrowth dissipated. Still, not everyone is convinced that the new rules are good for Medford. 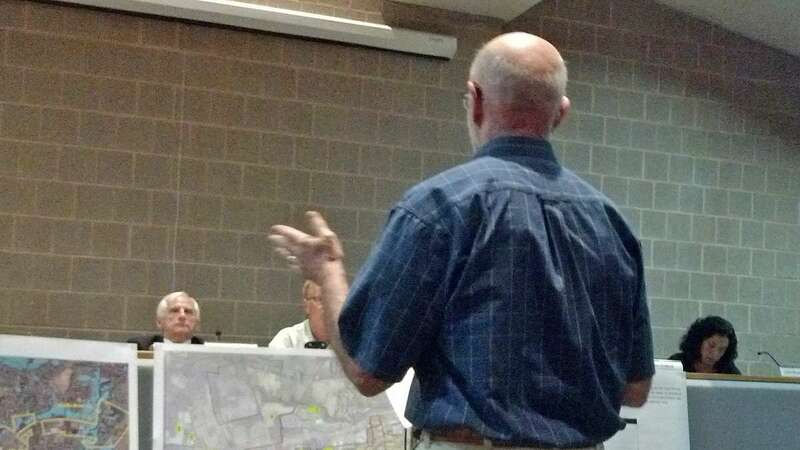 Gray argued that more business doesn’t necessarily mean lower taxes for town residents – an argument the board made in favor of the changes – and that the current roadblocks to business growth were good because they slowed down run-away developers. Other residents spoke positively of the changes. 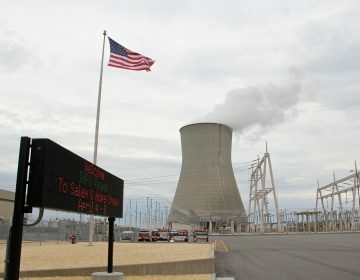 Frank Pagliuso, who owns a number of businesses in town on and off Route 70, called the plan “a step in the right direction.” He suggested raising the building sizes even further, to allow for the likes of a full-sized Target or Walmart, so Medford residents don’t have to go out of town to shop. ”We should be no different than the towns around us,” he said.